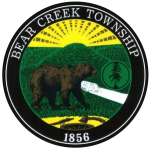 Click on the links below to view the most recent Statement of Operations (our Treasurer’s Report) and Statement of Cash Flow. Budgets approved in prior years can be found below. 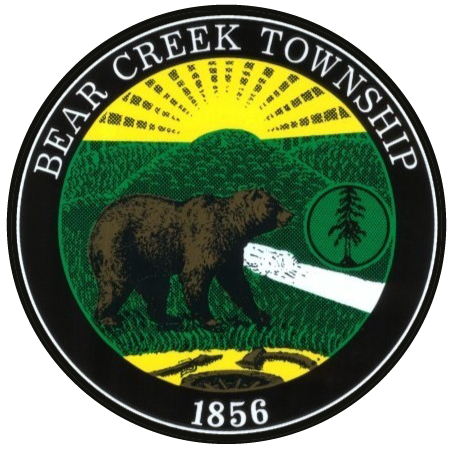 Beginning with calendar year 2005, Bear Creek Township engaged the services of an outside public accounting firm to audit our financial statements. 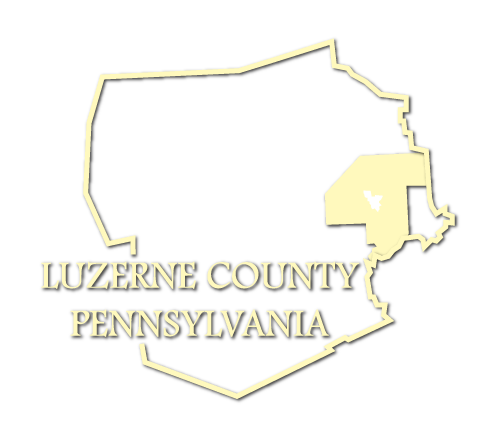 You can click on the links below to view the CPA’s audit for either 2005 or 2006.